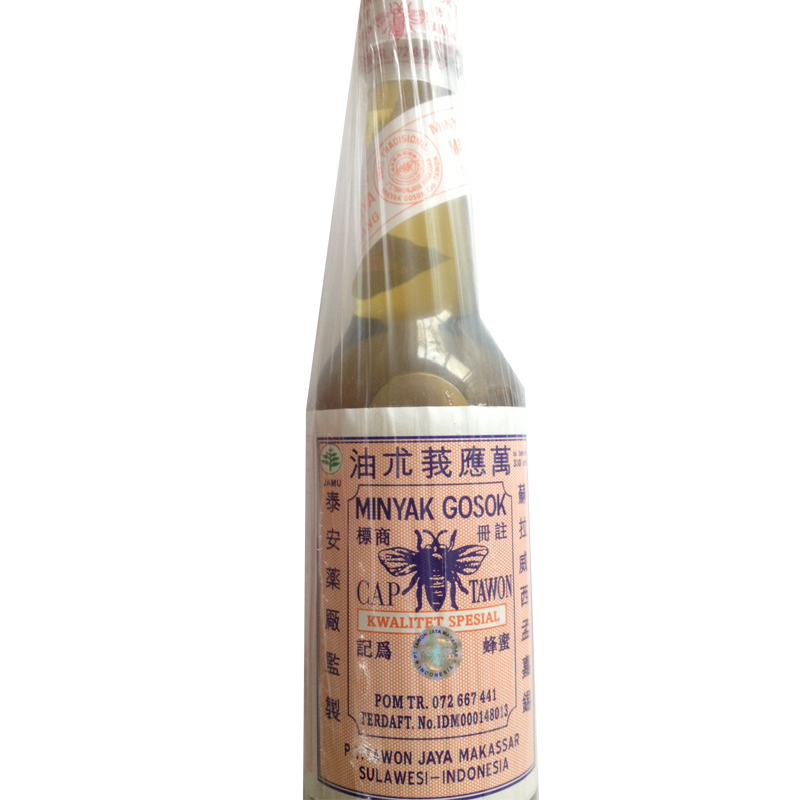 Minimum quantity for "Minyak Tawon 330 ml Special Quality White Lid Oil" is 1. Bee Brand Medicated Oil . 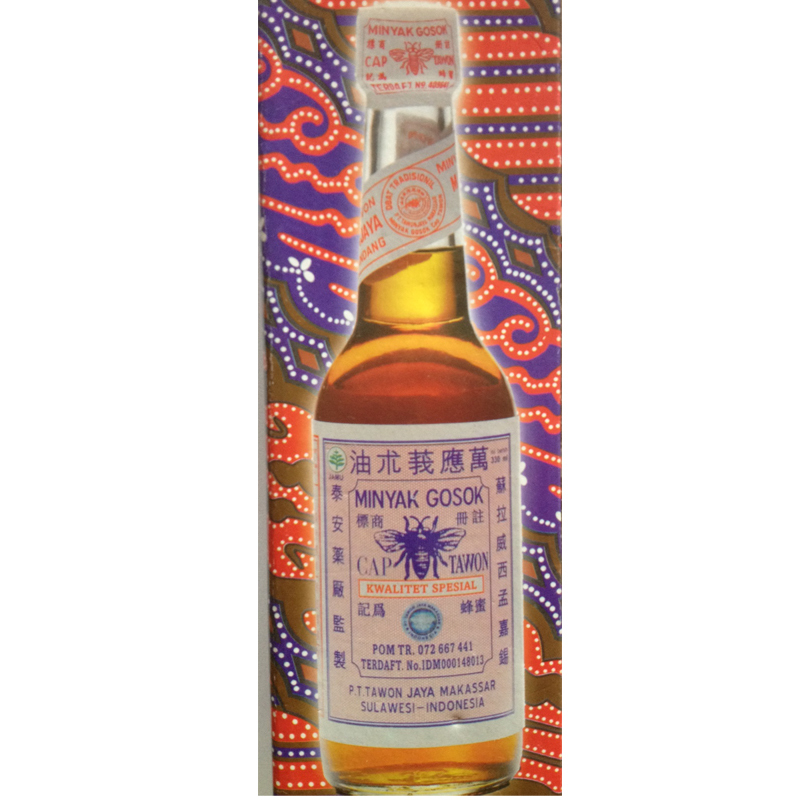 alleviate skin problems such as insect bites.